The insurance industry is on the front line when it comes to the battle against Climate Change. According to Canadian Underwriter, the insurance industry lost close to $2 billion dollars ($1.9 billion to be exact) in Canada alone last year. This was attributed to a variety of weather catastrophes across the country. 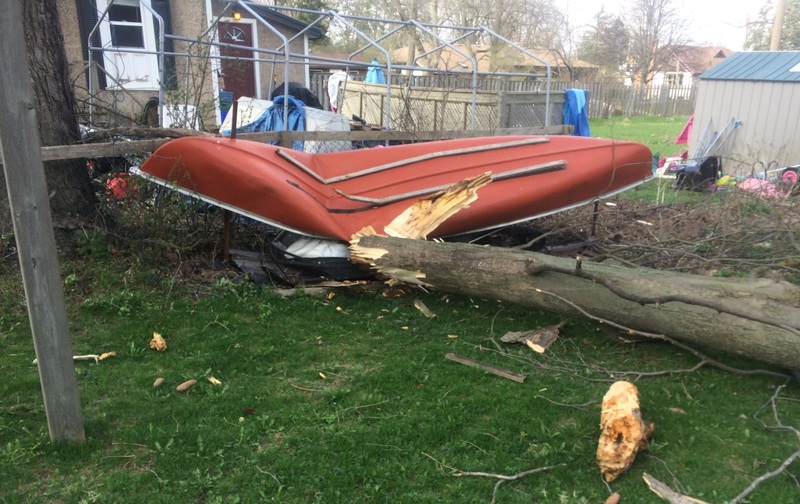 Most notably in Ontario and Quebec, the windstorm that occurred on May 5, 2018, saw a loss of $410 million dollars. Of this $380 million occurred in Ontario alone. In this, there was also $240 million in losses from the storms occurring across the Prairies. Claims costs from these events continue to grow with insurance companies having to pay out millions of dollars to their policy holders after an extreme event, such as the wind storm that took place in May. Without being able to stop these severe weather events from happening entirely, mitigation has become a focus within the insurance industry. Insurance companies along with governments and corporations are working to adopt innovative and creative strategies to mitigate the impacts of climate change and the catastrophes that go along with it.